When parents divorce, the continued care and responsibility for the children of the marriage is a top priority. For non-custodial parents, this means paying child support. While many parents, divorced or not, want their children to have the best of everything, there is a point at which the child is expected to provide for themselves. Whether this means buying their own clothes, paying for entertainment and recreational hobbies, or buying and maintaining a vehicle, having children be responsible for a portion of their own expenses is often a way of establishing sound financial habits for the future. While there are varying opinions on how much of their own financial responsibility children should be accountable for, perhaps no area is more hotly contested than paying for college. While one school of thought says children should pay their own way and expenses through school, other parents assume this burden with the hopes that their child will be able to more fully concentrate on their studies. 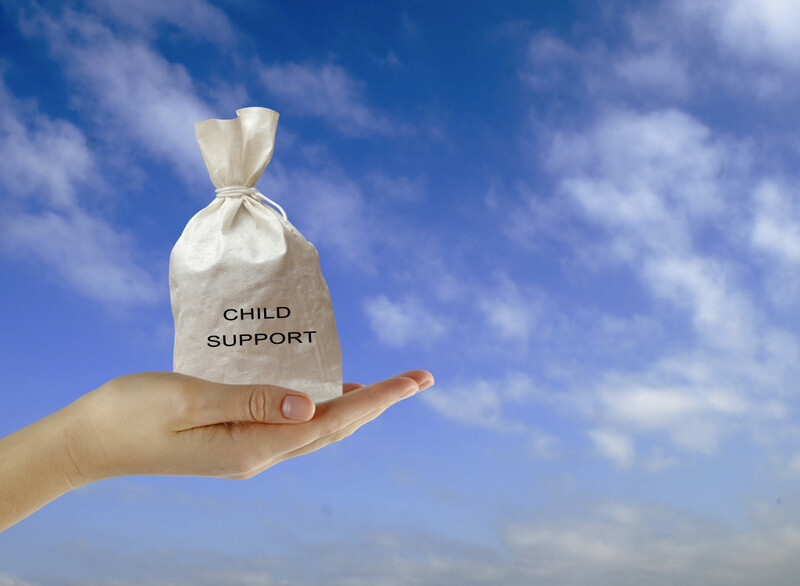 If you are a non-custodial parent paying child support, are you obligated to provide for your child’s post high school expenses? In the eyes of the court, it depends upon the circumstances. Paying for college has always been a challenge, and as costs at both public and private schools continue to skyrocket, it does not look to be getting any easier. A January 2015 report on college costs in Forbes Magazine estimates that a four year public school could cost over $50,000 in the next ten years, while a four year private school could run over $100,000. In addition to the basic costs, there is also the expense of room and board, books, clothing, transportation, healthcare, and any extras that go along with the college experience, such as travel abroad, fraternity or sorority dues, club fees, and school rings. While scholarships and grants are available for students who qualify, many young scholars will find themselves taking out student loans to cover the costs, while also juggling part time jobs in order to meet expenses. The child could not otherwise go to college without the assistance of the non-custodial parent. Under Section 63-3-530 of the South Carolina state laws governing child support payments, the above would be considered ‘exceptional circumstances,’ potentially justifying the need for a child support order from the court to extend beyond the age of. If you are going through a divorce and have concerns pertaining to child support or custody, contact an experienced South Carolina family law attorney today. At Lauren Taylor Law, we have experience in handling a variety of potentially volatile family court matters, and will provide the legal guidance you need while always looking out for your best interests. Serving the entire Upstate area, contact our office today at (864) 326-2888 for a free consultation.